By The Light Of The Radio is a song that quickly feels like a classic. 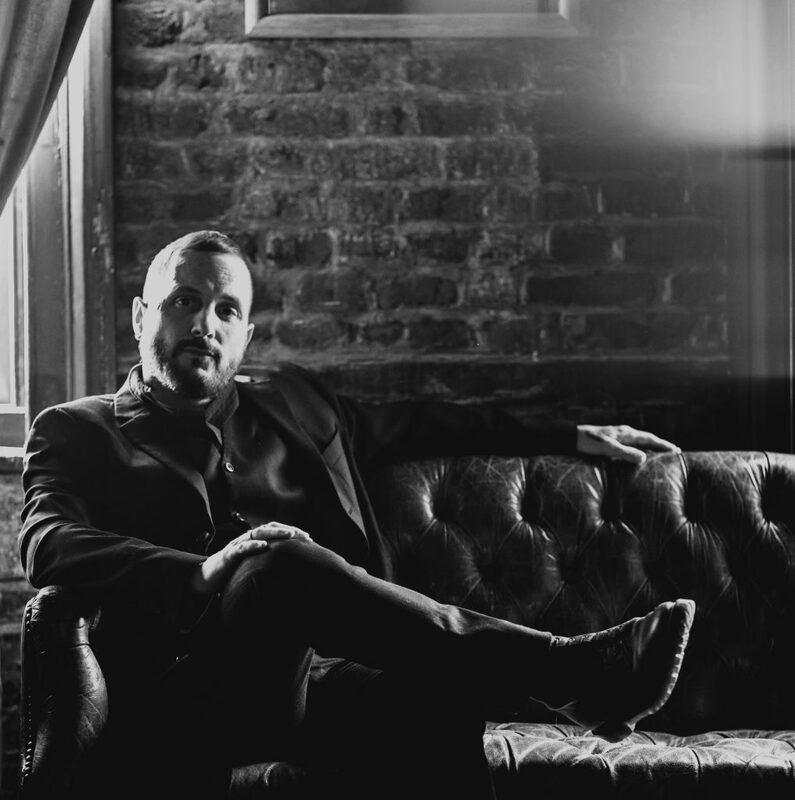 Chris Sullivan’s songwriting is of the professionally creative style that takes a central idea or hook and presents it in a couple of notably different yet fitting ways throughout a performance. In this case, the scene is set superbly – the details, the memories, the realness. Early on you get a brief snippet of that central idea in action, the quick rhythm of its delivery bringing about a nostalgic, soft-rock effect that creates early on this feeling of the song being a classic. Later on, the song’s actual chorus section resolves in a perfectly satisfying way, and really this is all just the work of the writing; of the structure. Interwoven among all of that is the artist’s leading voice, the lyrics that support the hook, the melody and its development, and the soundscape itself – the instrumentation and the build-up. 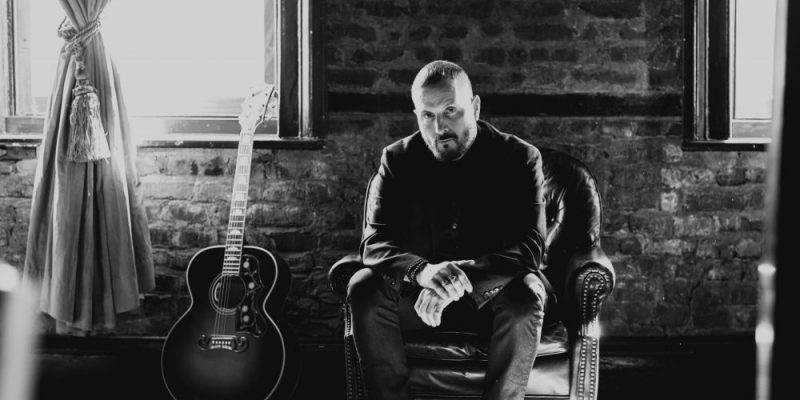 As stated, Chris Sullivan knows how to write a song that draws an audience in, but he doesn’t merely utilise this understanding – he writes, by all accounts, from a place of genuine emotion and experience. You get an incomparable openness with this single that makes all of the brightness of the music connect that little more deeply. Musically the song has everything as it needs to be. The introduction is subtle, then things burst into life all around that – the harmonica, the piano, the electric guitar, the acoustic guitar, the bass, the drums, and of course; the leading voice. Everything is so connected that the music and the songwriting just work. After only a couple of listens this one makes certain you’ll return and recognise its progression and its story-line. By The Light Of The Radio is a great song, it feels like one we should’ve known about long ago. The nostalgic effect has you drawing back into your own memories, the accompanying video adds to this, so you welcome the experience in a personal way – despite the lyrics and the performance being so clearly and openly true to the background of the artist at hand. That’s a great thing to achieve – that balance is everything. Sullivan’s voice is a joy to listen to, you trust in the sound, and his words and his musicality refuse to let you down. Listen on Soundcloud. Find & follow Chris Sullivan on Facebook & Twitter. Visit his Website for more information.